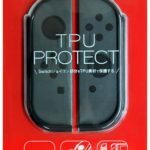 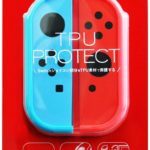 Japanese accessory maker Answer Co Ltd is making four new Joy-Con TPU Protect cases for Nintendo Switch. 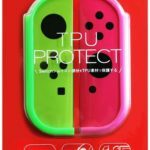 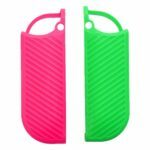 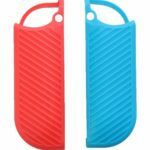 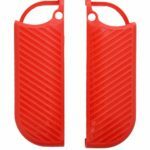 The cases come in four different designs that match popular Joy-Con color combinations – Gray, Neon Green/Neon Pink, Red, and Neon Blue/Neon Red. 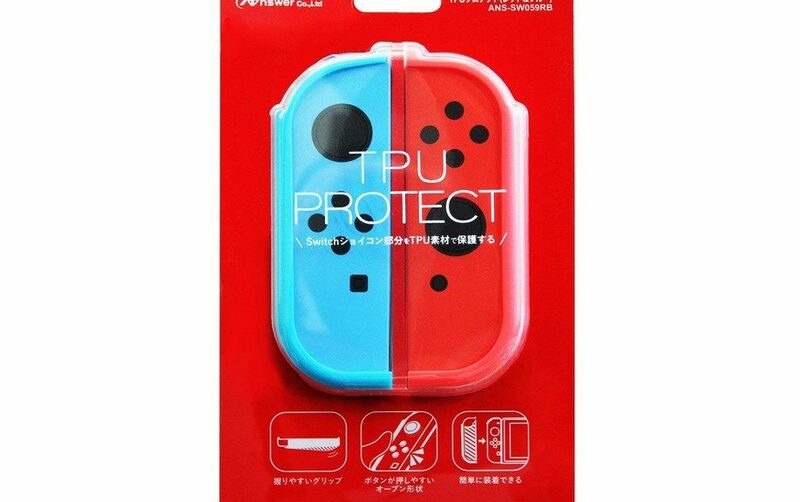 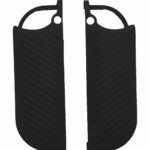 It’s easy to attach and detach and players can have a firm grip thanks to the texture of the case. 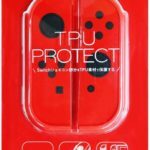 Import yours from Amazon Japan (ships July 14, 2018).